The best layed plans always need a wet weather back up plan. Since none of my friends are interested in chick flicks I decided when my Saturday night plans cancelled that I needed a chick flick fix. There were two options depending on the drive to the cinema. Would I make it to either the 7pm or 7.30pm? As I drove into the shopping centre car park I was sure I would find a quick car park and be able to walk into the cinema right on 7pm, but if there was a long que I would have to see a different movie at 7.30pm. Lucky for me there was no que and I managed to purchase my ticket at 7.03pm with a quick potty break I was in my seat before the previews started. I took a few snaps on my iphone because I am a blogger and wanted to blog about my wet weather back up plan and chick flick fix. 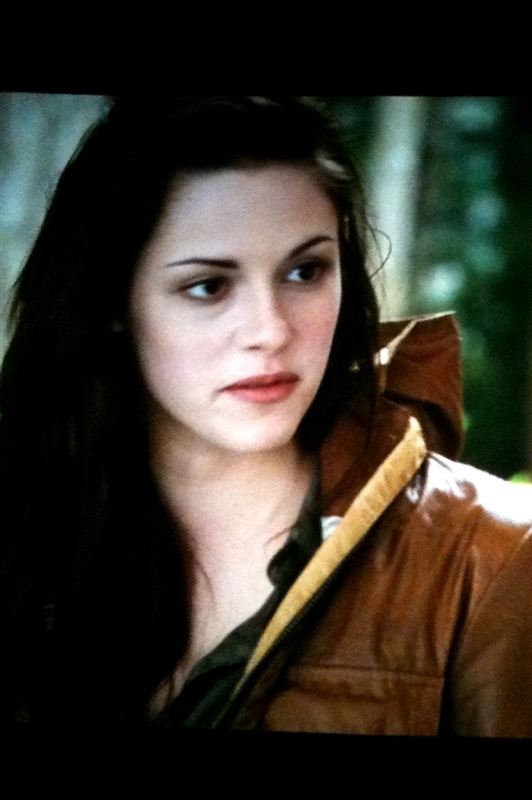 How grown up and beautiful is Bella / Kristen?